A passenger jet with 189 people on board has crashed into the sea, just minutes after taking off from Indonesia's capital. 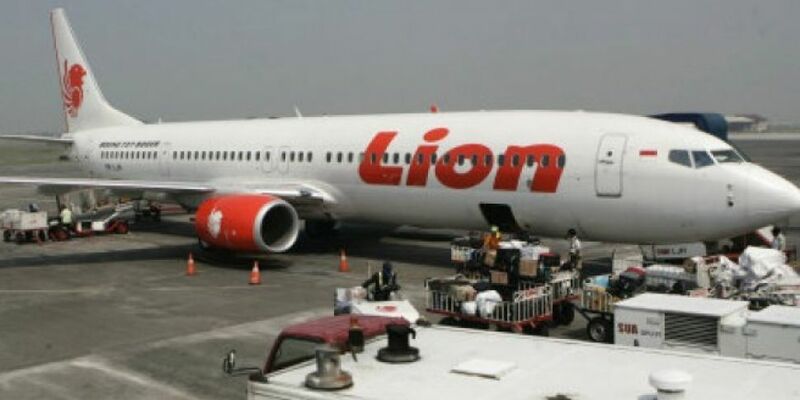 The Lion Air service was travelling from Jakarta to an island near Sumatra when it came down. The company admits the plane had a technical problem on a previous flight, but insists the issue had been resolved.